Automatically detect suspicious orders to let store administrators check and approve them before purchase completion. Implement an additional verification step to protect your store from fraudulent operations. 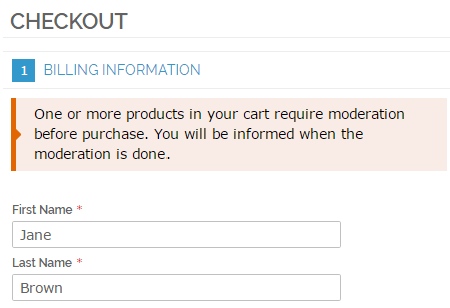 Inform customers about additional order moderation before purchase. Generate flexible rules that trigger order approval. Set one of predefined rule conditions. Want to effectively protect your online store from frauds and prevent possible profit loss? 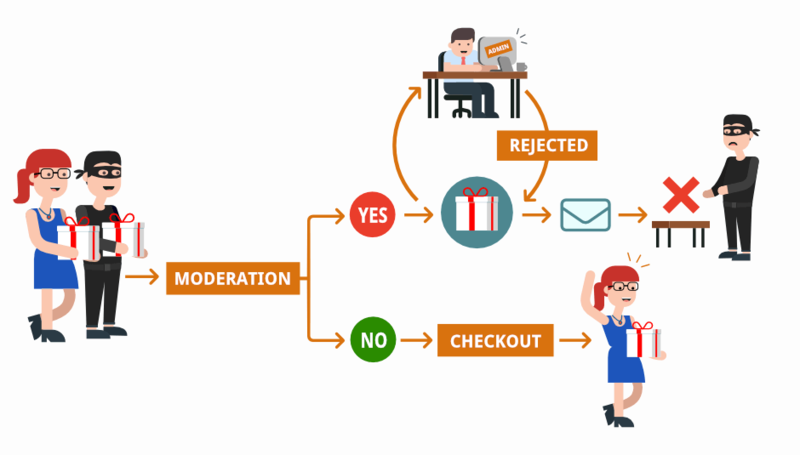 With the Magento Order Approval extension, all suspicious orders automatically get through an additional verification process. Thus, customers can complete their purchase only after order approval. Due to the module, it's possible to detect doubtful orders based on payment and shipping methods, user's country, specific products added to cart and many other aspects. 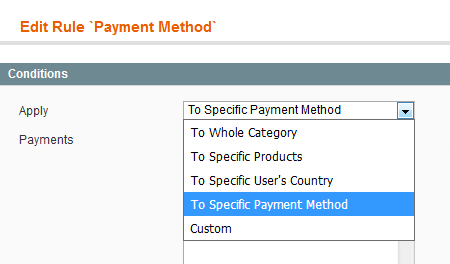 Once an order is placed the module examines all products added to cart as well as customer’s data specified in a checkout form. If a suspicious parameter is detected, the order automatically gets the “On Review” status and goes to an order approval list. Meanwhile, the customer is instantly informed about additional order moderation. When the order examination is done, the customer is notified of its results. If the order is approved, the shopper can complete the purchase. In case a store admin disapproves the order, it's automatically canceled. Once at least one of specified parameters is detected the order will be automatically added to an order approval queue. 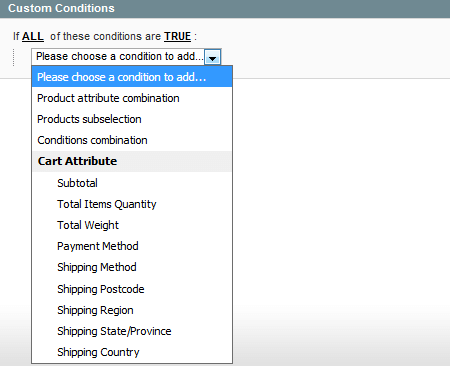 Custom rule conditions let admin users perform order examination with maximal accuracy. Use multiple parameters and condition combinations to fine tune order approval process to your personal needs. E.g. According to your store statistics a great number of fraudulent orders are being made by wholesalers who order big amounts of specific items and use the 'Next day delivery' shipping method. With the extension you can set up rule conditions taking into account all these parameters and prevent possible profit loss. Conditions & product attributes combination. When an order meets rule conditions a customer will see a special notification right on the checkout page. E.g. "Due to security reasons, your order requires additional moderation. You'll be notified once the moderation is done." You can easily customize the notification message according to your needs. Order has been disapproved by a store admin. To help store administrators keep track of all suspicious orders notify them via email once a doubtful order is detected. It's possible to specify multiple email addresses to inform all admin users at once. All orders that require additional approval are displayed on a special grid with the corresponding statuses: on review, approved or disproved. Due to the grid, you'll easily keep all necessary orders at hand and instantly process them. With the Magento order protection module you can create a separate user role for order approvers. Due to this feature you won't have to specify admin addresses when setting up email notifications. All you need to do is to select the corresponding role and the store admins assigned to this role will be automatically notified about potentially fraudulent orders.